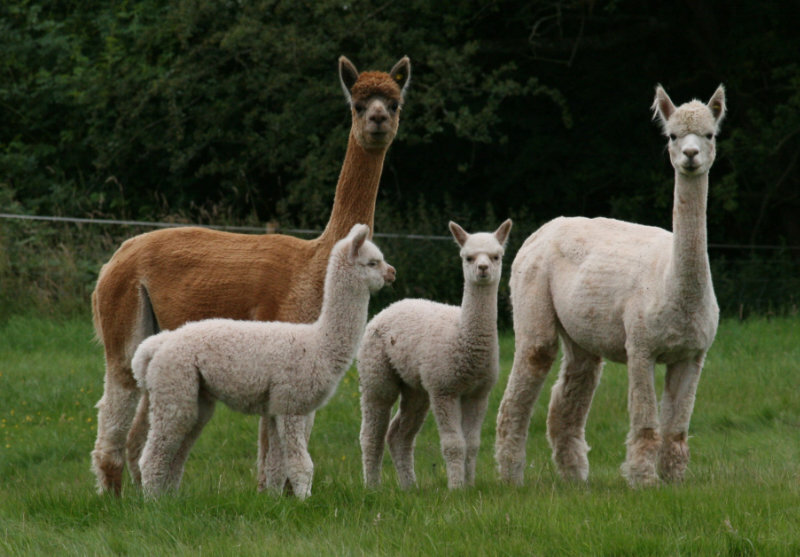 Alpacas are naturally herd animals and only really feel safe with their own kind; they must not be kept singly and ideally should be kept in a group of at least three animals. Generally they are hardy healthy animals and, as with all livestock, they should be checked at least once a day, preferably twice. 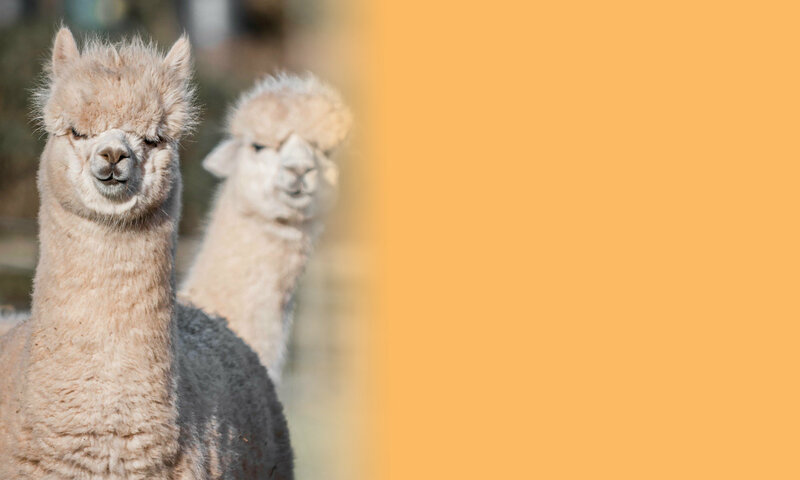 Alpacas are used to high mineral levels in their natural mountain environment and therefore in our more lush pastures they need a supplement feed every day to ensure they get adequate minerals. Routine activities include trimming of toe nails which do not wear down in our soft pastures. They will need annual inoculations to prevent clostridial diseases including tetanus. Alpacas do pick up parasites which should be treated to prevent disease. Ideally their paddocks should be cleared of excrement every couple of days or even daily if stocking rate is high. Worm counts should then be performed to determine if treatment is required and which treatment will effectively treat the parasites detected. Your vet will advise what treatment will be best. Hucaya should be shorn annually, Suri alpacas may be shorn biannually rather than annually if a long fibre length is required. Occasionally the front teeth need to be trimmed so that they meet the hard top palate – your shearer will be able to help with this. During the winter when sun is in short supply and vitamin supplement may be helpful to maintain adequate levels of Vitamin D.